Are you ready to see BMO light up like never before? 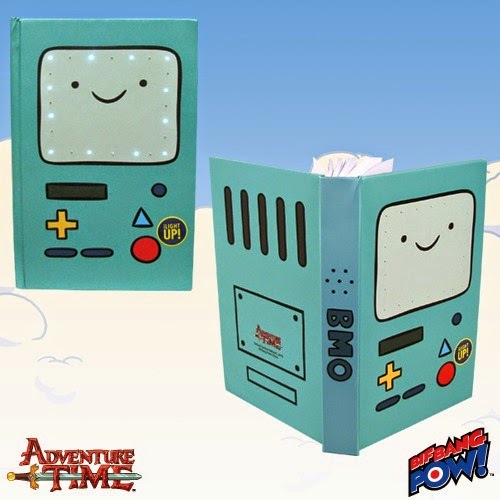 Check it out with our all-new BMO Light-Up Journal, featuring incredible 4-color Adventure Time-themed artwork spotlighting BMO! Read more on Entertainment EarthNews!